Women in Technology of Tennessee (WiTT) is a non-profit organization that creates opportunities for women to pursue careers in technology and science. Asurion is proud to support WiTT and recently helped sponsor the TWISTER (Tennessee Women in Science, Technology, Engineering & Researchevent) event. This daylong professional conference for high school girls is presented by women working in Science, Technology, Engineering and Math. 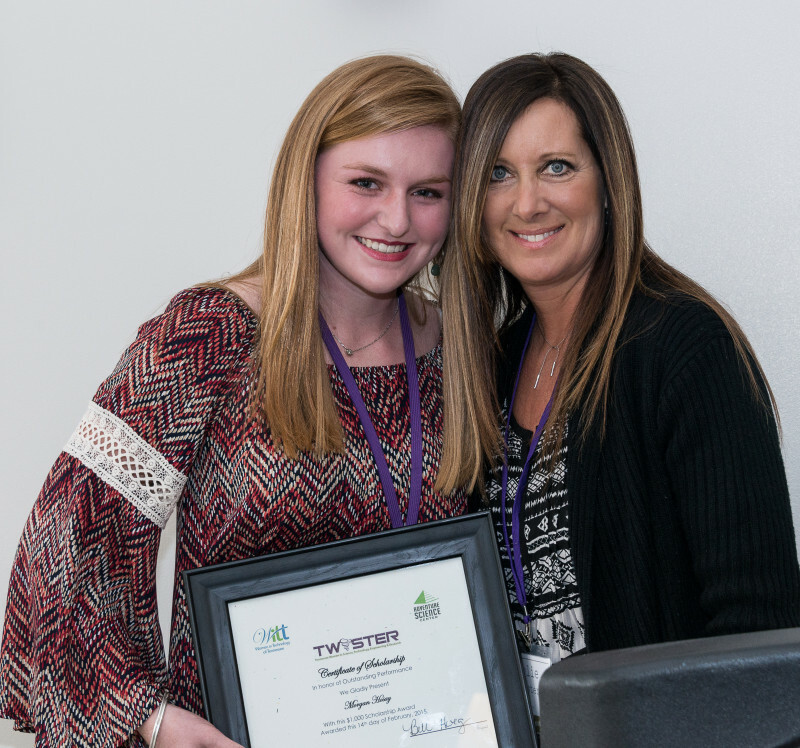 The scholarship Asurion sponsored was awarded to a high school senior who plans to major in Molecular and Cellular Biology when she starts college in the fall. As a Corporate Partner, Asurion is proud to support WiTT and their work to empower women in technology through education, outreach, mentoring and networking. Careers in science, engineering, technology and math offer tremendous opportunity to change and improve the lives of people around the world, and we are pleased to see such a strong interest in these fields from so many young women in Tennessee. Congratulations to all the applicants of this year’s Twister Scholarship!